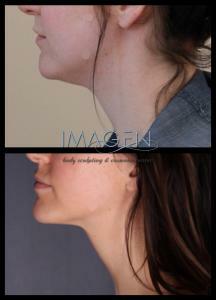 1 month after single CoolSculpting treatment to the jawline-Individual Results May Vary. Just 1 month after a single CoolSculpting treatment to the chin-Individual Results May Vary. 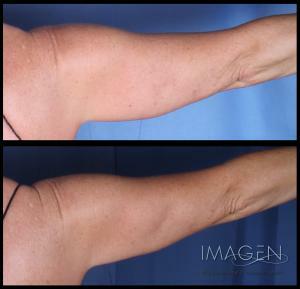 3 months after one CoolSculpting treatment to each arm-Individual Results May Vary. 3 months after CoolSculpting to the arms – individual results may vary. 3 months after two CoolSculpting treatments to the abdomen-Individual Results May Vary. 3 months after one round of CoolSculpting treatments to the abdomen-Individual Results May Vary. 6 months after 2 rounds of CoolSculpting to the lower abdomen and one round to the upper abdomen-Individual Results May Vary. 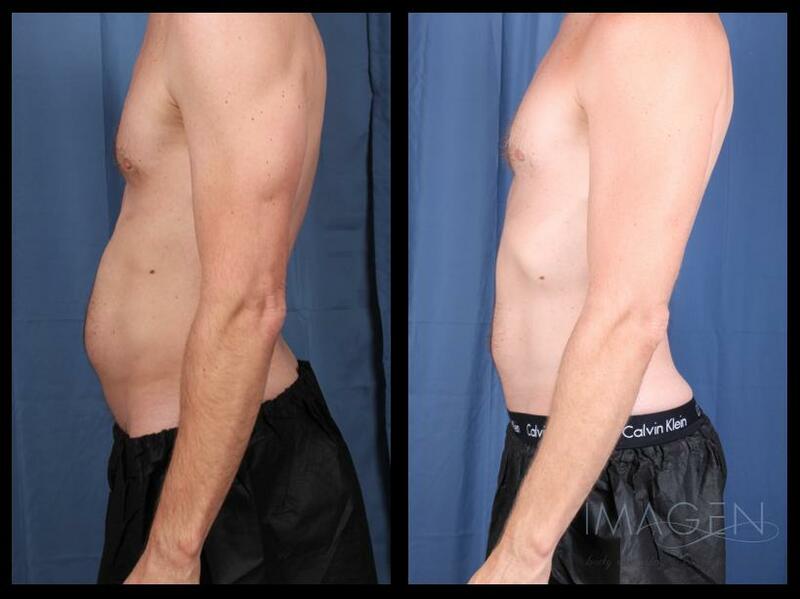 3 months after two rounds of CoolSculpting treatments to the mid abdomen-Individual Results May Vary. 6 months after two rounds of CoolSculpting to the lower abdomen and one round to the upper abdomen-Individual Results May Vary. 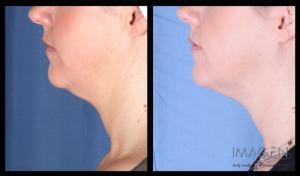 3 months after CoolSculpting to the flanks-Individual results may vary. 4 months after two rounds of CoolSculpting treatments to each inner thigh-Individual Results May Vary.